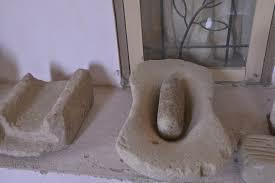 grinders[Ammi],the design of which is still found all over india & Sri lanka,confirm the use of spices.Also finding of pottery cooking vessel,may be used for boiling & stewing.Further charred bone remains show that they cooked meat by grilling.Also a small metre-high clay oven,instead of having a side-entry,this egg-shaped vessel's entry hole was at the top,which was narrower than its centre point.It was the ancestor of today's tandoori oven and may be used for bread-making,something fundamental to daily existence.Also Platform For Grinding Grains found at Archaeological Site Of Harappa,Indus Valley Civilization,belongs to 3rd Millennium BC,prove that they grind corn on the platforms for the city's supply of bread.This civilization was highly developed and thus many historians believe that they knew about importance of proper diet in life. 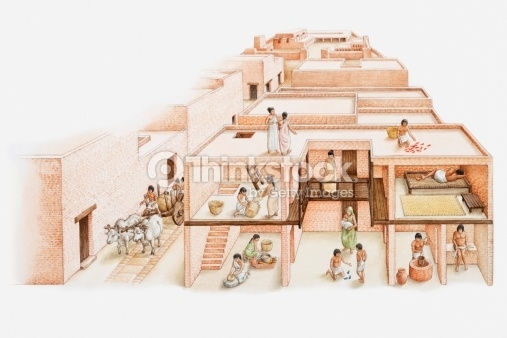 often place leftovers outside their homes for wandering cows to munch on.The Harappan ruins also contain evidence of domesticated chickens,which were likely cooked in those tandoori-style ovens and eaten.And what would a proto-curry be without a side of rice? 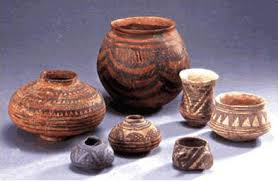 Many archaeologists once thought that Indus peoples were restricted to a few grains like wheat and barley. 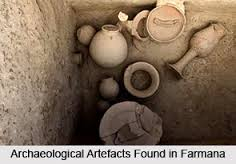 But Cambridge University archaeologist Jennifer Bates,part of a joint Indian-U.K. team, has been examining the relative abundance of various crops at two village sites near today’s Masudpur, also west of Delhi. She found that villagers cultivated a wide array of crops, including rice, lentils, and mung beans.we now know that curry is not only among the world’s most popular dishes; it also may be the oldest continuously prepared cuisine on the planet. 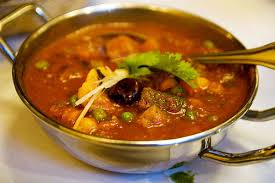 If you are having a proper Tamil or Indian lunch or dinner, there is good chance that your food will contain ginger or turmeric or lentils. You have rice or millet and maybe even a banana to top it off. If so, the food that we eat today is no different from the ones eaten by our ancestors who lived in the Indus-Saraswathi region, 4500 years back.